I DID get my paws on these Muslin Blankets and am in LOVE! 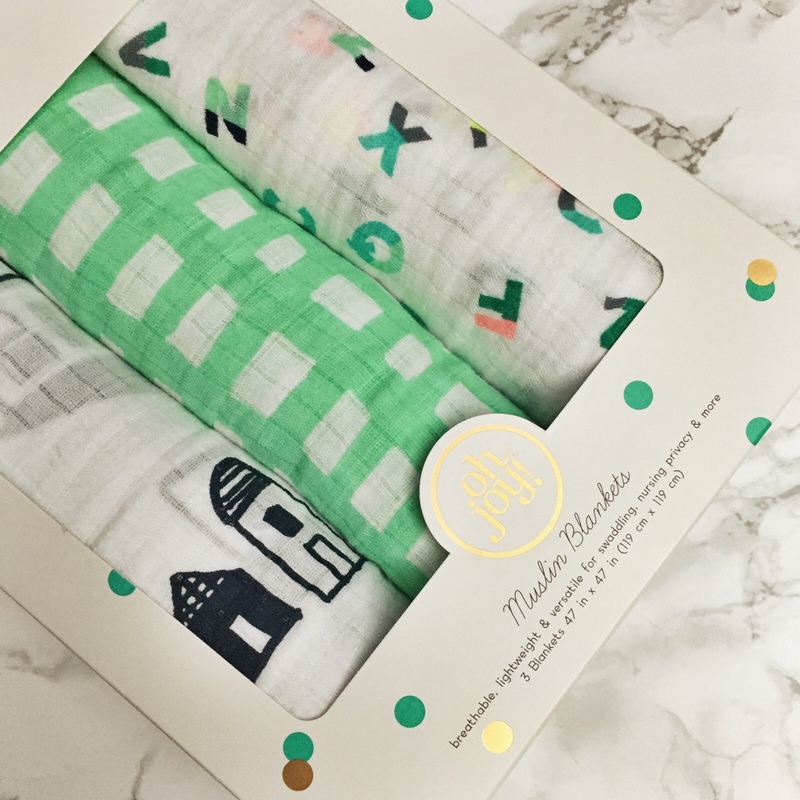 Been using it for everything from swaddling to burping bibs to when I nurse! Love that they are so versatile. Really wish they had more color and patterns. I love OH JOY and this collection, but it does come off very girly and wouldn’t mind more boy’ish things!….Wishfully thinking they will hear the fans and when the next round of collabs come around it will be a little more unisex! Either way though…I am super happy with my purchase! 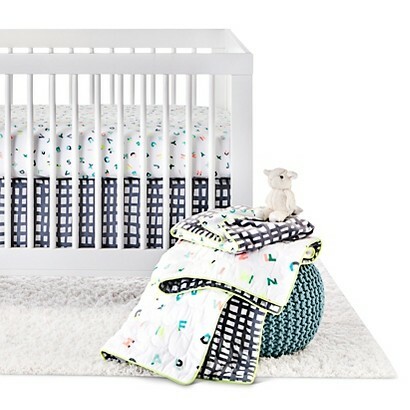 I still want the grid bedding for the crib and some little knick knacks like the security toy! so cute!! Did you get anything? ?